By Award Winning Facial Surgeon Dr. Philip Young who has performed over 1400 Face Neck Lifts. Feel more confident and keep your neck from giving away your age. 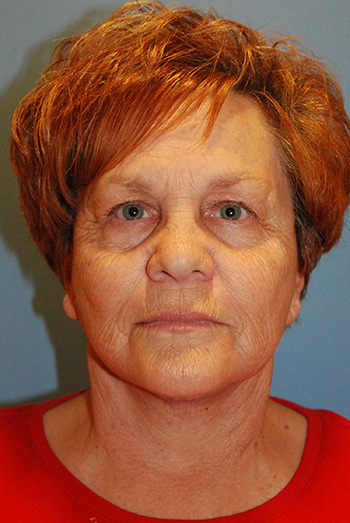 Take care of the turkey neck and double chin with a neck lift. 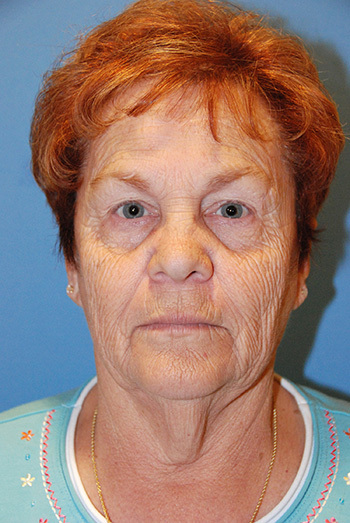 Click here for more Face Neck Lift Videos with our Face Necklift YouTube Playlist! "After the face and neck lift, I feel more confident. Younger guys are looking at me more. I’m more excited about the way I look and it has made me feel a lot better. A lot of people don’t know what I had done. They just tell me I look great." —S.K. 60's Caucasian Female From Oregon. Learn why a Professional Sports Team Coach, Grammy Nominee, Seattle & New York Broadway Lead Actresses, Executives of Fortune 500 Companies, & The Owner of the Northwest Women's Show have Chosen Seattle's Asian Plastic Surgery Expert Dr. Philip Young and Our Team! Award-Winning NeckLift Chin Lift Expert Dr. Philip Young has performed more than 1,400 face, neck, and eyelifts, and performs 400-800 other cosmetic and reconstructive procedures each year. He has had over 16 years of education after high school and has more than 16 years of experience in Neck Lifts and Neck lifting | Rejuvenation. Follow this to find the Top Ten Reasons to choose Dr. Philip Young and learn about his innovative thinking which lead to his discovery of a new Theory on Facial Beauty. 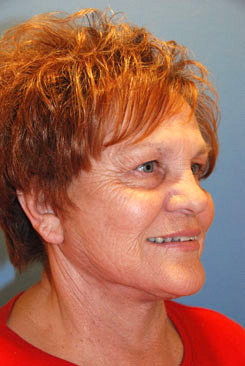 There are many questions that you may have regarding a necklift. We will explain all the different options here so that you can have a better understanding of the things you might be reading out there and to help simplify things for you. Recovery from a Neck Lift : This link will take you to the recovery for a facelift which is going to be very similar for a neck lift. 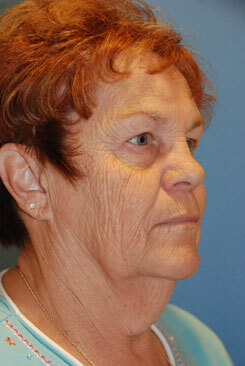 If you are over 35, you may notice jowls, a sagging jaw-line, neck laxity and banding of muscles in the neck. To achieve improvement in this area, you will want Dr. Young’s experience with over 1,400 face, and neck lifts and 400-800 cosmetic and reconstructive procedures he performs each year. During a neck-lift, sagging muscle and fat pads are tightened to obtain a long-lasting correction of the jaw-line and neck, while applying minimal pull on the skin to avoid scarring.